The South’s favorite iced tea has never been easier to serve. 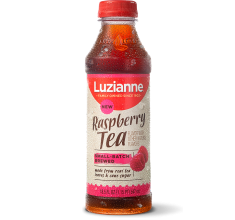 Made with 100% naturally brewed Luzianne® Tea, it’s ready to be your next best seller. Plus, it’s available in several delicious flavors. Ready to Drink. Ready to Profit. 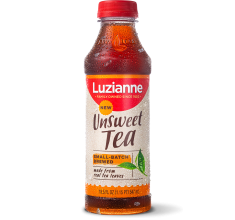 We at Luzianne have been brewing iced tea since 1902. That’s over 100 years of “practice makes perfect”. Our small batch process is true passion for tea that has been passed down through generations. 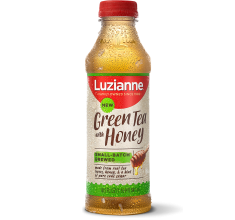 Take a break in your day to enjoy a delicious, refreshing and authentic iced tea! 18.5 oz. 12 16.43 lb. © 2019 Reily Foodservice. All Rights Reserved.